The senior Senator from Florida tweeted his decision Friday morning. Sen. Bill Nelson tweeted Friday morning that he will vote against U.S. Circuit Judge Brett Kavanaugh's confirmation to the U.S. Supreme Court. The decision came minutes before the Senate Judiciary Committee is set to vote on Kavanaugh's nomination and a day after the committee heard emotional testimony from Christine Beasley Ford, who accused Kavanaugh of sexual assaulting her when the two were teenagers in suburban Maryland. 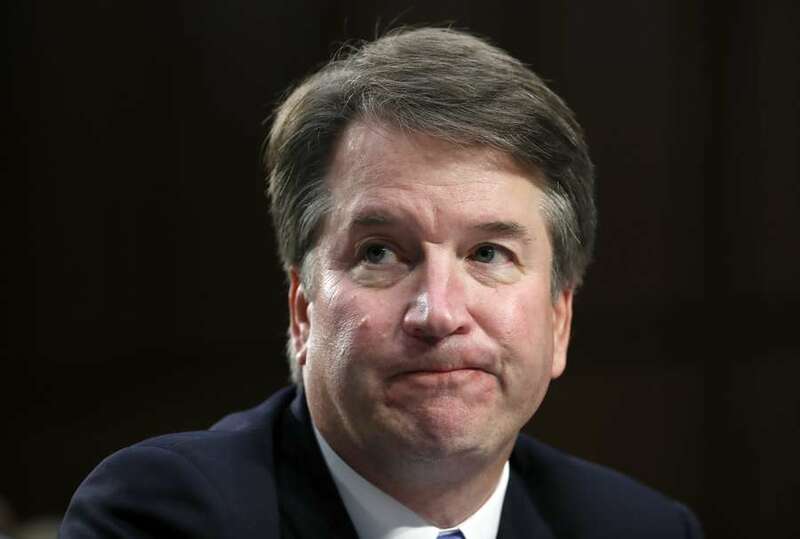 A defiant Kavanaugh also testified that the allegations were false and accused Democrats of an orchestrated smear campaign against him. Two other women have levied other allegations of sexual misconduct, however they did not testify. The Florida's junior Senator, Marco Rubio, has not yet said how he will vote. On Friday he tweeted a Bible verse about wisdom. Nelson is one of a handful of closely watched Senators in tough re-election fights. He is in a neck-and-neck race against Republican Gov. Rick Scott. While he said he was reserving judgment, in July he forecasted his support was unlikely. Nelson voted against President Donald Trump's previous nominee, Judge Neil Gorsuch.